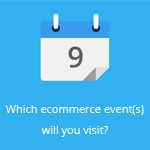 January 21, 2016 by Ecommerce News. About Logistics with tags The United Kingdom. 3184 views. Royal Mail delivered 130 million parcels last month, which is 6 percent more than in December 2014. And in the past nine months, its postmen and women handled 4 percent more parcels compared to the same period one year before. The British postal company revealed this numbers in its latest trading update. 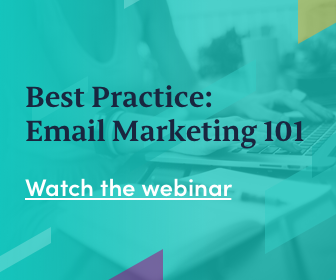 It also says the performance in letters improved slightly over the first half, with addresses letter volumes down 3 percent. But in Europe, Royal Mail’s subsidiary GLS, which is one of the largest parcel delivery service providers on the continent, performed better than expected with volumes up 11 percent and revenue increasing by 10 percent. “Given the performance to date, we are not anticipating a decline in GLS margins for the full year”, Royal Mail issues. Royal Mail wants to further enhance its offering in the parcels space. That’s why it acquired same day parcel delivery company eCourier in November and one month later NetDespatch, a software provider that’s specialized in parcel data management and labelling. 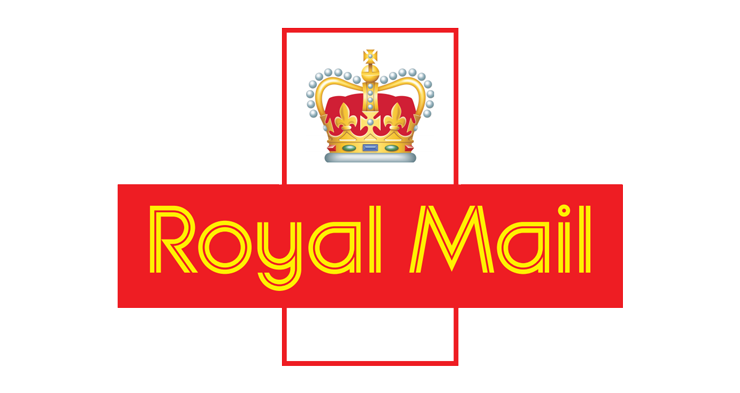 Meanwhile, Royal Mail, which marked its 500th birthday this month, is trying hard to modernize its business and as a result it had to shed 3,000 jobs during the second and third quarter last year. Further cuts could be on their way, the company confirmed.